On June 13, the city of Qingdao was suddenly engulfed by convective weather caused by strong winds, hail and thunderstorms. A large number of trees in the urban area were broken, blocking traffic damaging cars vehicles. And some sea creatures started to fall from the sky. 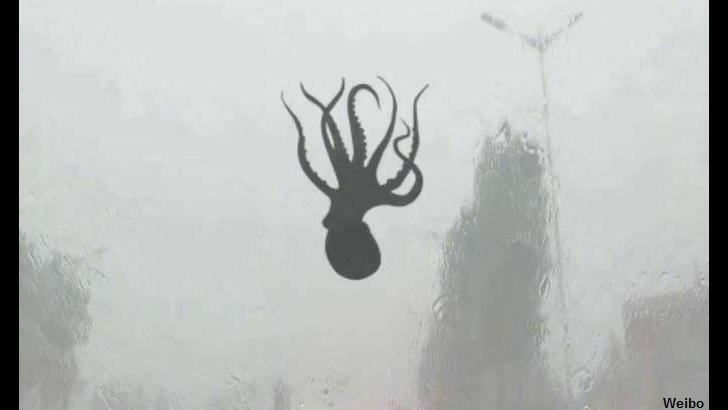 The first picture shows an octopus blown onto the windshield of a car. 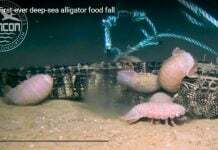 A ferocious storm that swept over a coastal city in China spawned conditions which caused sea creatures to rain down from the sky! 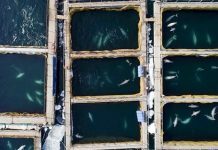 The incredible phenomenon occurred in Qingdao earlier this week when winds and rain combined to flood the city and generally wreak havoc on the area. 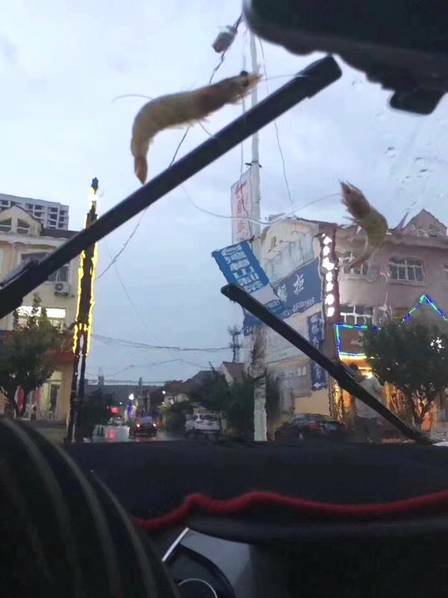 As residents were riding out the storm, they were stunned to see some proverbial visitors to the city in the form of various denizens of the deep that had been suddenly deposited onto cars and sidewalks from the sky. OMG! What is falling from the sky? An octopus! 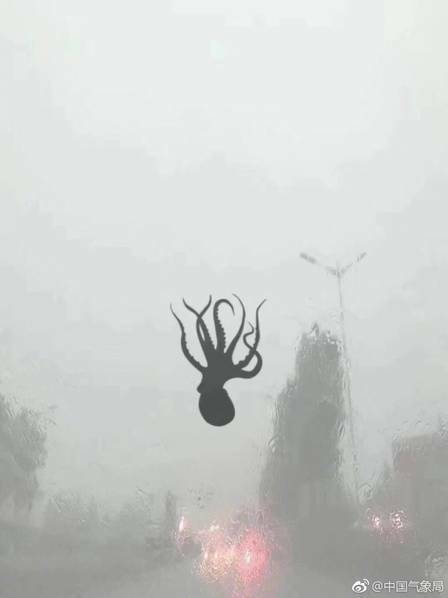 Photos of the odd rainfall spread like wildfire on Chinese social media with perhaps the most iconic image being that of an octopus hurtling through the air as if it were floating in space. 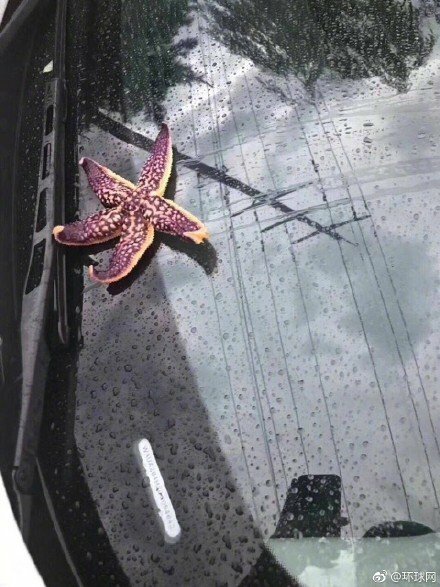 Other creatures caught up in the chaos were starfish and shrimp which found their way onto a number of windshields throughout the city. Today I make a paella. I just need a few more shrimps from the sky! To those watching the weirdness safely from home, it was no doubt a wild sight, but we’re guessing that those living in the city weren’t as thrilled with what was going on, considering most of them were wading through knee deep water during the treacherous weather event. That a weird star that have just fell from the sky in China: A starfish! Beginning of last month, fish fell from the sky in Iran, China and India. Flooding, Houghton, MI. 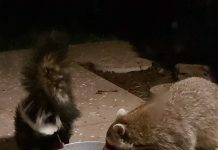 June 17 – raw footage. Flooding, Dodge Street, Houghton, MI, June 2017 – raw footage. What is HRPC? I have found out that it is Hudson River Psychiatric Center. That means in this burnt down building, there were countless human abuse for many years. There are always reasons those satanic buildings are burnt down by Galactic Federation of Light (You can call GOD or Angeles in universe). Under this kind of reptilian facility complex, there is also their secret underground base. In any Psychiatric facility, many people are tortured and killed by reptilians disguising as doctors and nurses who are sucking the human negative energy as their food not just sucking human blood and eat human bodies. Human suffering is their part of their daily energy intake. That is why they love to create wars. But for that, they need your help to kill people as a soldier. This kind of so called “Historic Building” has been built and managed by rich elite reptilians. Do you remember that they can create FREE MONEY out of thin air by adding any numbers on their bank account? Yes, all the financial system created by them are so FAKE! This is an interesting house with more than 9 acres for just $39,500. As I have mentioned, Canary Islands magma activities look very active recently if you see Heliplots (seismographs all over the world) in USGS page. A volcano in those islands might erupt soon. MORE than 270 earthquakes have been recorded in just ten days near Spain’s Canary Islands raising fears of a volcanic eruption. If this tsunami hit in Florida where I used to live, most of Florida is going under the water. Anyway, any low-lying coastal areas might be under water because of melting ice on the polar regions. Then FEMA can use millions of underwater body bags purchased in 2011. Probably FEMA knows what is going to happen near future. La Palma fault of Canary Islands and Hilina Slump in Island of Hawaii should be the most concerned cause of gigantic tsunami right now. Look at the seismographs of Lusaka, Zambia, Black Hills, South Dakota, USA, Sierra la Laguna Baja California Sur, Mexico, Cliffs of the Neuse, North Carolina, USA, Mount Ida, Arkansas, USA, New Hope, South Carolina, USA look really strange. Check them out! Something is going on, and something BIG might happen soon.